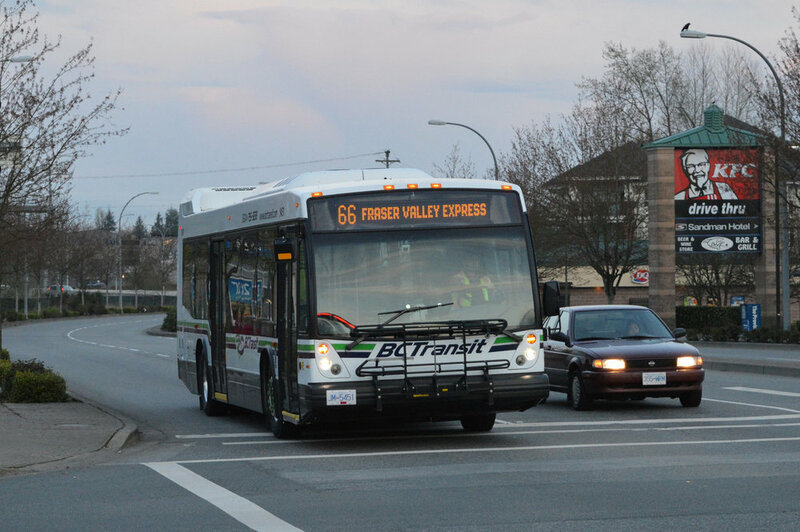 Did you know that there is an express bus for Chilliwack ESL Students to Abbotsford? If you live in Chilliwack and would like to attend classes at Victory ESL, you now can take the express bus from downtown Chilliwack (Yale & Spadina), Vedder / Luckakuck, or Lickman Park & Ride. This bus goes to the HighStreet Mall, which is only 5 minutes from Victory ESL! This is great news for any Chilliwack ESL student who may be trying to find English help at Victory ESL but may have some transportation needs.